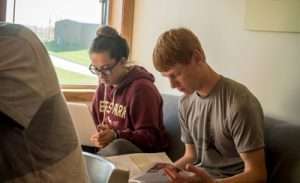 NCC has required academic advising. Meet with their academic advisor each semester in order to register for the next term. Schedule a meeting with their advisor at the midterm of each semester. Explore your career goals and find a program that will help you accomplish those goals. With course registration each semester. Stay on track with completing all degree requirements. Review your current career goals. Discuss your current course load and any concerns you might have. Review your academic progress toward completing your program. 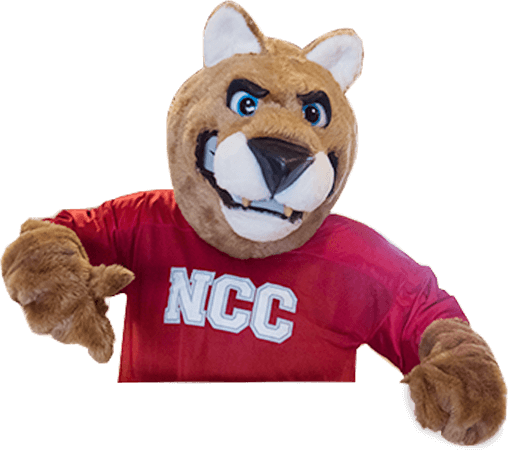 To meet with an NCC Academic Advisor, please contact Student Services.